I care endlessly about keeping my skin looking good. And, by good, I mean bright, dewy, and glowing at all times. It's pretty much tops list of priorities every single day (save for those times when I'm tired and carrying out a 10-minute skincare routine is not in the cards). So, it serves my interest to check in with experts in the industry for the most up-to-date information on skincare. That being said, there are a ton of tips that are very niche—as in, they only apply to one specific skin type or texture. I wondered if there was a list of advice that could be universally applicable, no matter the condition of your skin. Turns out, there is. After reaching out to a few of Byrdie's most trusted sources, I compiled all their information into a neat and tidy list of nine secrets to know. They offer up product recommendations, easy-to-follow steps, and tricks for keeping your skin at its most supple, smooth, and plump. Below, find everything your skin's ever needed. "Without water, your skin’s health is compromised—which is never ideal in the quest for plump, dewy, and bouncy-looking skin," says celebrity esthetician Renée Rouleau. "After washing your face and patting it dry with a towel, you have a 60-second window before moisture evaporation will occur," she says. "I immediately apply an alcohol-free toner to deliver water to thirsty cells and avoid that awful dry, tight feeling," she says. 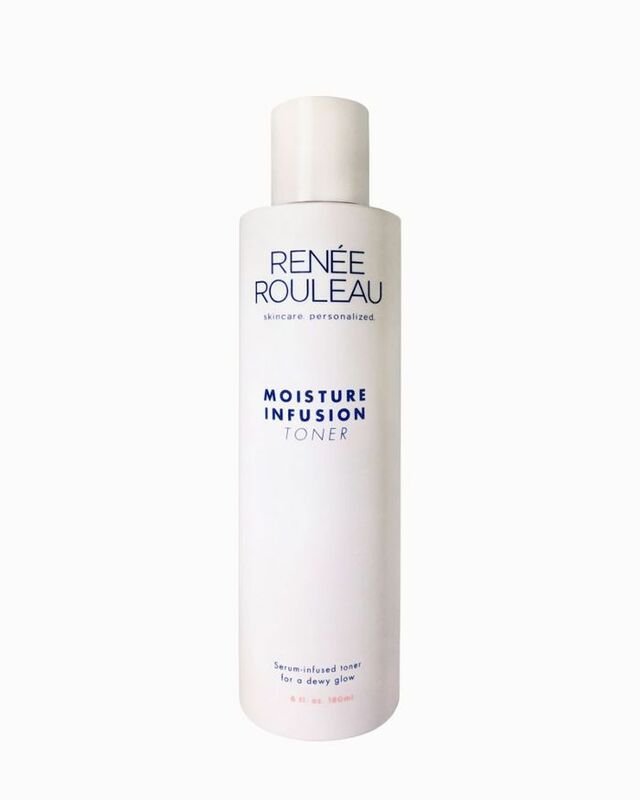 My favorite, as well as a beloved formula of all my male friends, is Renée Rouleau's Moisture Infusion Toner ($43)—a serum-y, silky formula that coats your face in moisture post-cleansing. It's especially lovely for sensitive skin types, as it instantly calms and corrects signs of redness, rosacea, and irritation, but it's pretty spectacular no matter what. "Since circulation can be impaired with age," explains Rouleau, "skin care products with ingredients such as peppermint, vitamin B12, niacinamide and ginseng root extract work to improve blood flow activity to bring a fresh radiance." She adds, "When applied topically, they may dilate the blood vessels, allowing the skin to accommodate more nutrient-rich blood." Nicotinamide is a derivative of vitamin B3 and especially great for brightening, as it helps restore cellular energy, repair damaged DNA, and reduce the effects of sun-induced UV rays. "This is my favorite trick for glowy skin," Rouleau says emphatically. "You should notice that after three minutes, a slight redness will appear on the skin and in the long run, it can make a big difference in getting and keeping an inner glow, to appear 'lit from within.'" "If your skin is dry and flaky," shares Rouleau, it means you have a damaged moisture barrier." She continues, "To get beautiful, glowing skin you need to start by repairing the skin barrier. Look for a product designed to repair the skin barrier and rescue dry, red or sensitive skin with soothing and hydrating ingredients." 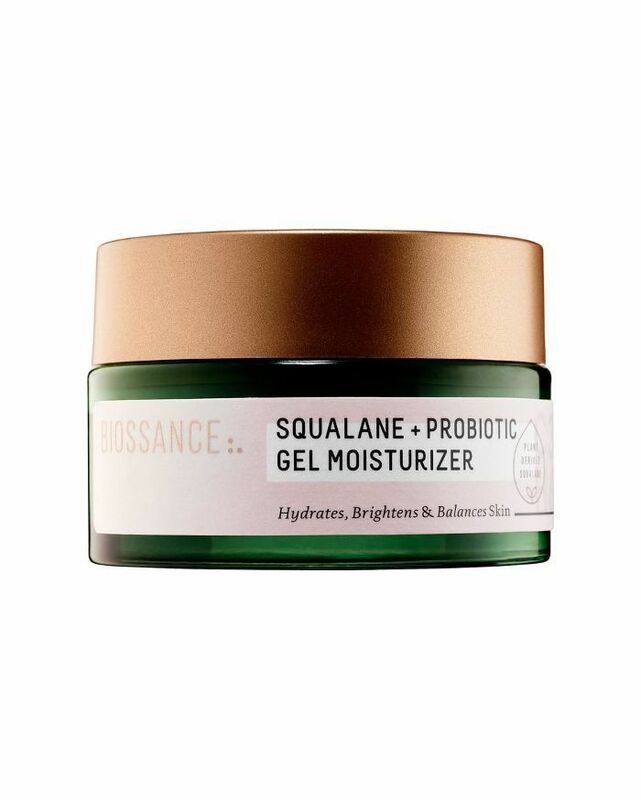 Biossance created a moisturizer that does just that. It's a nontoxic, sustainably sourced, and clinically proven brand, and it's one of the best when it comes to hydrating dry skin. Each of its products comes with squalane (our bodies produce its own version, known as squalene, but the amount retained in your skin decreases over time). It's ultra hydrating and, when mixed with probiotics (like in the case of the brand's gel moisturizer), improves your skin's moisture barrier and leaves it brighter and more balanced. The formula also packs red seaweed and ginger extract to calm your skin when it's irritated and red. "Exfoliating is the quickest and easiest way to brighten your skin," notes Rouleau. "Just be sure to limit your exfoliation to a maximum of five times per week, even if you feel like your skin can handle it." Cindy Kim, the co-founder of Silver Mirror Facial Bar agrees, lamenting, "A buildup of dead skin cells can make even the dewiest skin look dull and sad. Regular and gentle exfoliation with an enzyme mask or glycolic and lactic acid-based peel pads can immediately brighten your skin by sloughing dead skin cells away. Exfoliation also helps your skincare products absorb into the skin better, which means an extra boost of nutrients, hydration and glow." I couldn't agree more: I'm a devotee of all things acids: lactic, glycolic, salicylic, and the like. They all tend to offer an instant transformation of sorts. 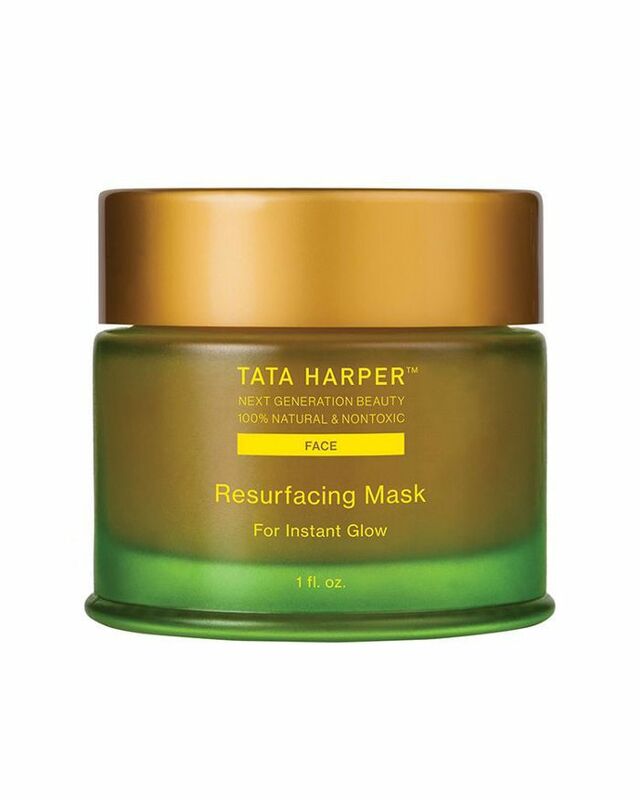 Tata Harper's offering instantly create that glowing, dewy skin, offering up a bright, smooth pre–night out canvas (and even works to stave off my Botox appointments). 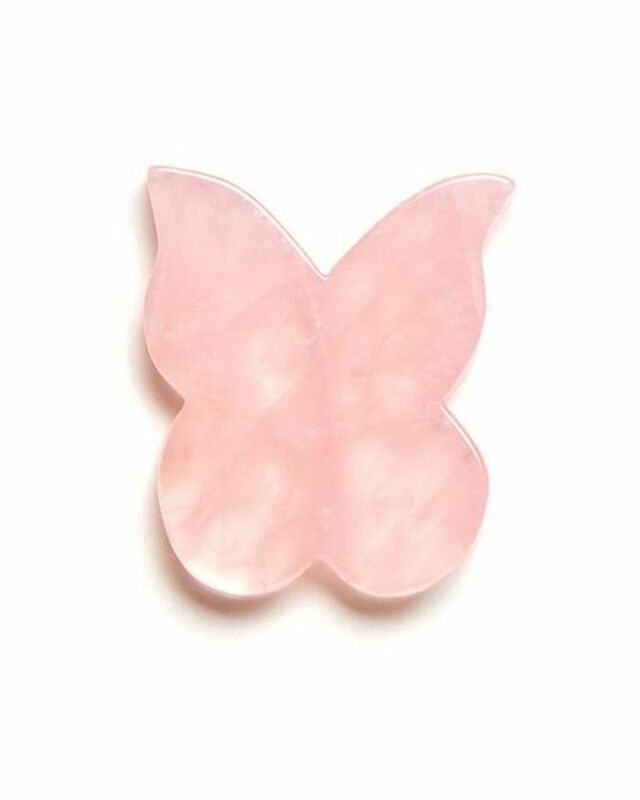 "Regular massaging (I love to use this Rose Quartz Butterfly Stone) helps to drain puffiness and toxins," says celebrity facialist Georgia Louise. Massaging your skin, even for just a few seconds, brings about "more blood cells to the skin, more oxygen, and better absorption of products," explains Sonya Dakar, Beverly Hills esthetician and founder of Sonya Dakar Skin Clinic. Plus, it works to de-puff those inevitable tired, morning eyes with lymphatic drainage. "For dry skin," Renowned esthetician Joanna Vargas instructs, "massage in circular motions upward. Start at the base of the neck where your arteries are. Massage in gentle circles upwards, toward the jaw, up the sides of the face, and around the eyes. This will help coax nutrients into the tissue. You want to do the opposite motion and start on the top of the face by the eyes if you are prone to breakouts—this will draw the waste away. Lymphatic drainage massage can completely change the look of someone’s face and is a great, under-the-radar skincare tip." No matter your skin type, a serum will help. There are so many different formulas—ones to hydrate, anti-age, brighten, exfoliate, everything. Georgia Louise reveals her long-time favorite, Biologique Recherche's Serum Fluide VIP 02 ($84), explaining its magical ability to brightens her complexion and leave her skin smooth and beautiful-looking. More often than not, a dermatologist or esthetician will also recommend a hyaluronic acid serum. Kim explains, "Incorporating a hyaluronic acid-based serum in the morning and at night will provide the ultimate boost in hydration for all skin types—this is a must in every skincare regimen." See, hyaluronic acid occurs naturally in your skin and attracts and holds up to 1000 times its weight in water. This means that your skin looks and feels replenished, plump, healthy, and super glowy. "There is no powerhouse ingredient better than vitamin C to help brighten your skin, combat pigmentation, and contribute to overall better skin health," Kim explains. It works by interfering with pigment production and reducing inflammation, while protecting your skin against free radicals and environmental damage. 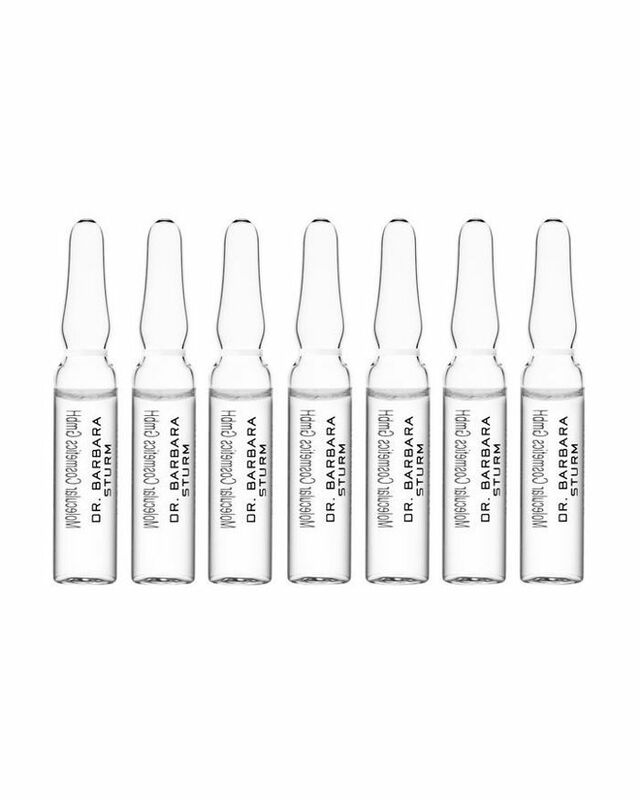 "Unfortunately," Kim admits, vitamin C serums with high-quality ingredients can be pricey, but," she argues, "they are worth the investment if you want consistent and visible results." 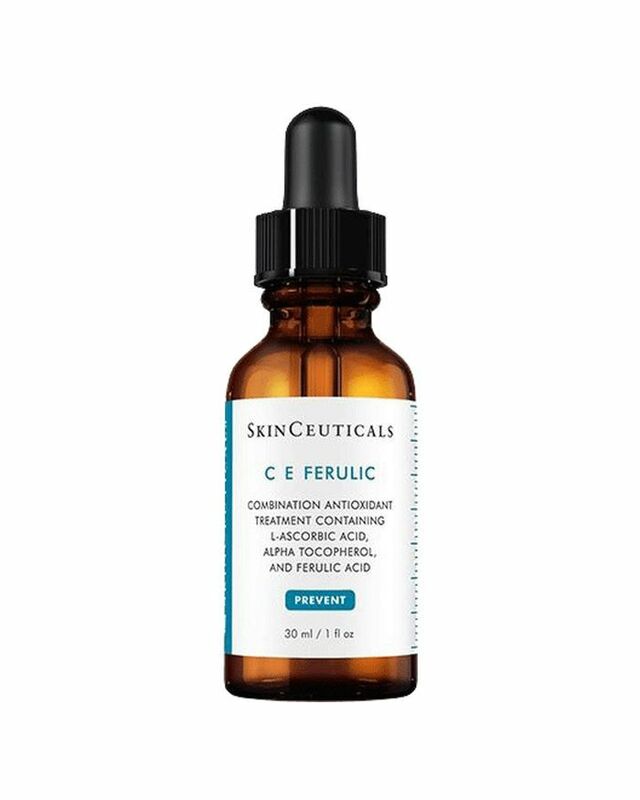 Kim recommends what we at Byrdie HQ call the gold standard, holy grail vitamin C serum, Skinceuticals C E Ferulic. It's beloved by beauty editors, dermatologists, and celebrities alike because of its ability to dramatically diminish hyperpigmentation and smooth out your skin. "You only need to use a small amount per day, so the bottle should last a while, and is well worth the price tag when you start to see results," says Kim. "Facial mists aren’t just spray bottles filled with fancy water," Kim says. At least, not the good ones. Instead, she explains that the mists you should invest in contain skin-healthy ingredients like glycerin, hyaluronic acid, and niacinamide, which work to calm the skin, rehydrate, and provide instant dewiness throughout the day. 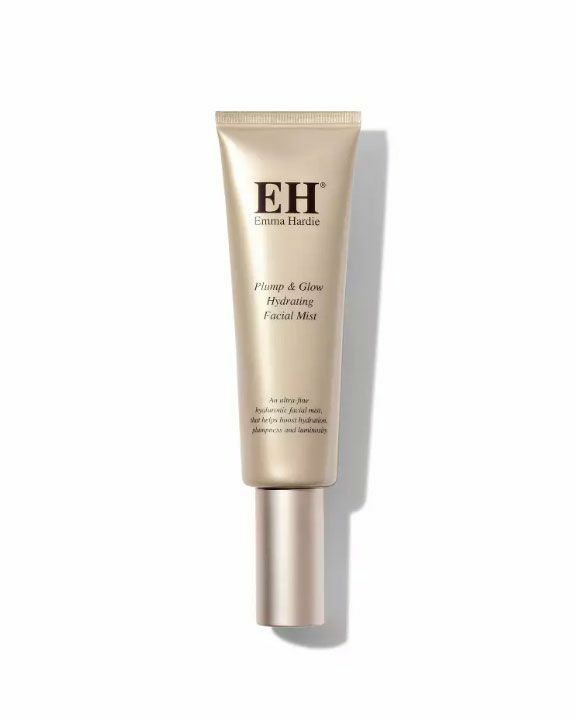 Our favorite is Emma Hardie's Plump & Glow Hydrating Facial Mist ($55)—it features a combination of aloe vera, hyaluronic acid, wild water mint, and rosehip oil to effectively reduce signs of aging, pollution, dryness, and redness. A few spritzes will also provide soft-focus and luminous finish, it's perfect for setting your makeup or as a light skin refresher throughout the day.